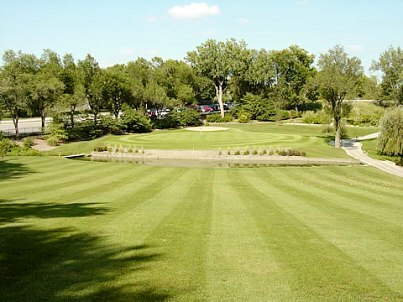 Brookridge Country Club -West Nine, is a Private, 9 hole golf course located in Overland Park, Kansas. 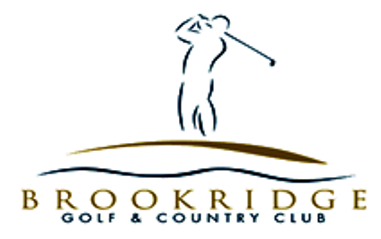 Brookridge Golf & Country Club is member owned and operated. 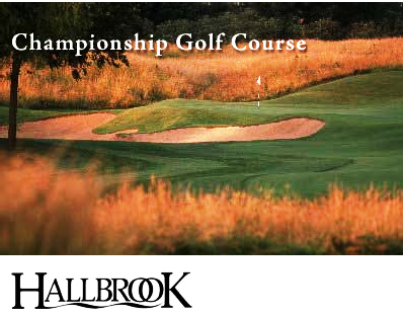 Brookridge offers 27-Holes of golf- a Championship 18-Hole course and a sporting 9-Hole course. The courses first opened for play in 1959. They were designed by Stanley S. McCampbell, Sr. 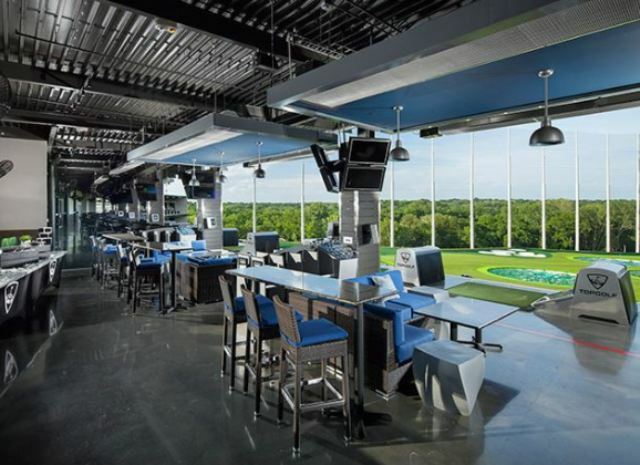 In addition to the 18-Hole course, there's a separate par 34, 9-Hole course that provides all the challenge you could want without all the commitment of time. 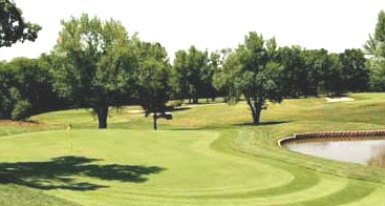 Nine-hole memberships are available and offer benefits like weekend tee time reservations, pull and riding carts, Men's and Women's leagues, Junior golf and PGA instruction for groups and individuals. The West-nine plays to a par of 35 for men with a distance of 2,632 yards. For women the par is 36 and the distance measures 2,414 yards.